SMH….. Snow, Rain or Sun? Whatever the weather, this is a great deal at Kids Place! March Madness at Kids Place (or new coupons)! Click link below! COUPONS! COUPONS! COUPONS! 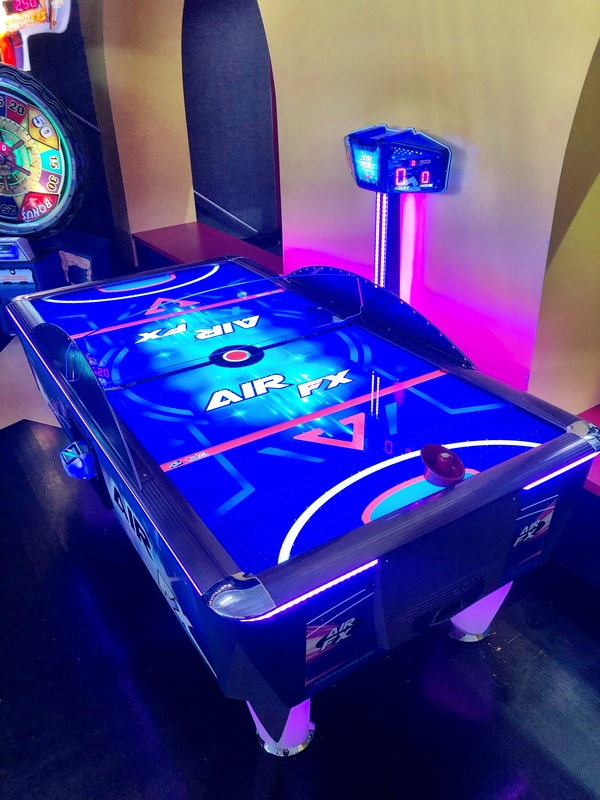 …and NEW GAMES! Coupon link below! More coupons HERE. Just in time for the COLD and SNOW! New games came yesterday! Coupons at the bottom of the page. Last chance for 2 for 1! 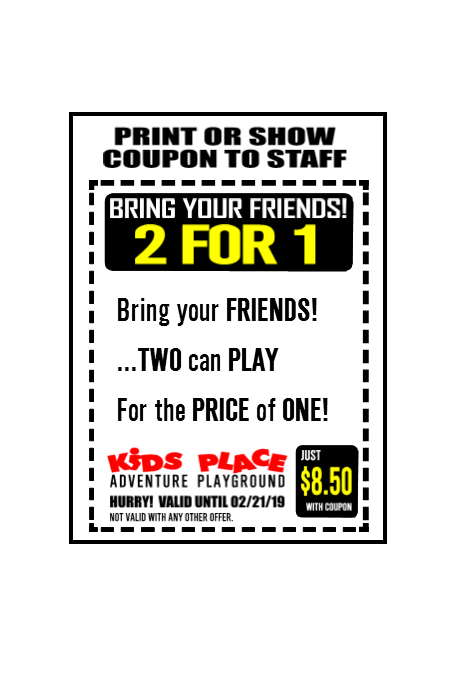 This is the last weekend for the 2 for 1 special at Kids Place Adventure Playground! Want a pizza or hot dog when you visit? Then check out these additional coupons here.